Create beautiful jewellery with this flexible and supple metallic wire. 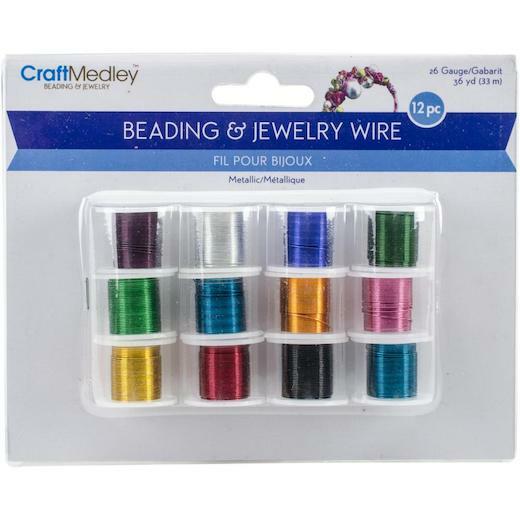 Great for beading and wire wrapping or leave the wire exposed for a glittering accent. 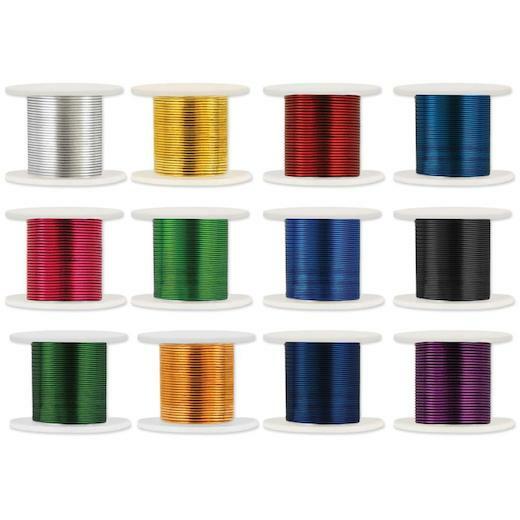 This package contains 36 yards total of 26 gauge wire in twelve colours (3 yards of each colour).